A chance to perform, collaborate, take the lead, create mini masterpieces, work with your hands and let your creative juices flow freely. 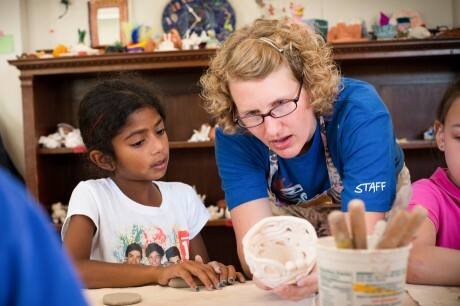 Our one- and two-week Arts Camps are your child’s opportunity to further explore everything his or her right brain craves. Whether visual or performing, all of our programs are supervised by caring, experienced instructors in our state-of-the-art facilities. Let the creating begin.